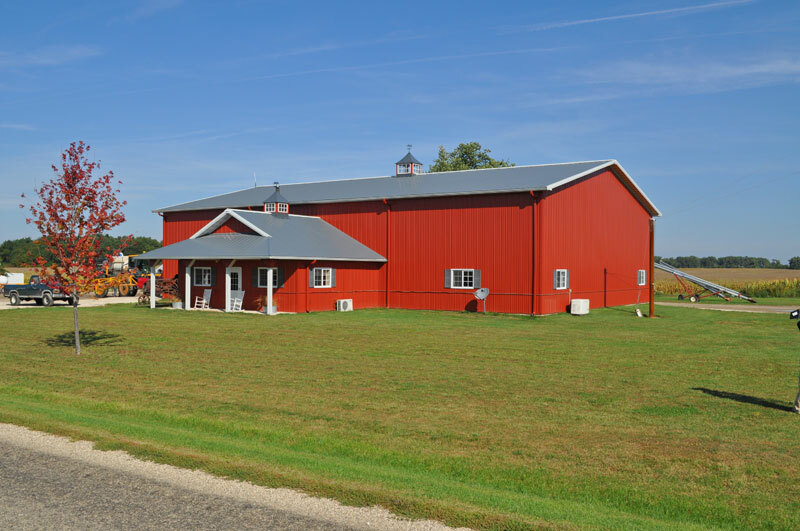 RC Hartman Construction, Inc., provides a wide range of construction services for agricultural, commercial, suburban and equestrian buyers. 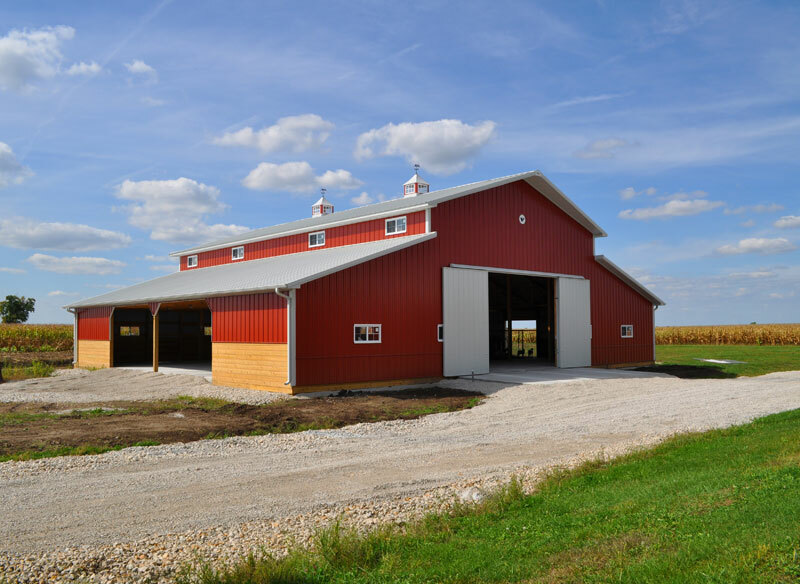 Through out relationship with Wick Buildings, RC Hartman Construction can provide complete design-build services for large and complex projects. We are also a General Contractor of Ventilation and HVAC through Pinnacle Climate Technologies. The strength of the structure starts with its foundation, which in the case of a post-frame building are the laminated columns. The columns carry the weight of the building, providing the “legs” that support and stabilize everything above ground. 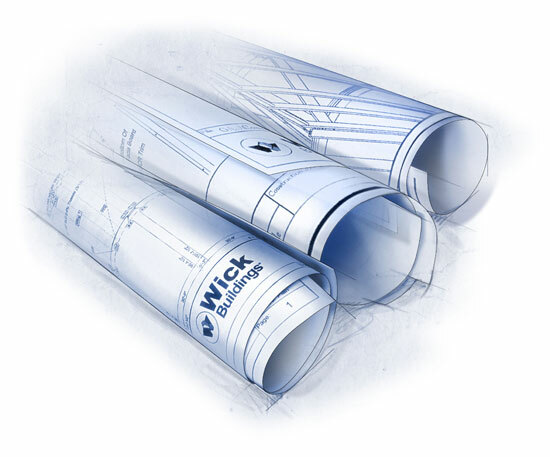 Wick uses only machine stress rated (MSR) lumber that meets a minimum strength requirement for all column lumber material, both in-ground treated and above ground untreated. Wick also utilizes an optimal stitching pattern with a 4 foot overlap and plates when splicing long columns. This construction method, when combined with the machine graded lumber, results in columns that are at least 75% stronger than columns utilizing #1 or #2 visually graded lumber.